I have been away from my Blog for way too long. Life took over. Days fly away, and I could not find the quiet moment needed, to sit down.. 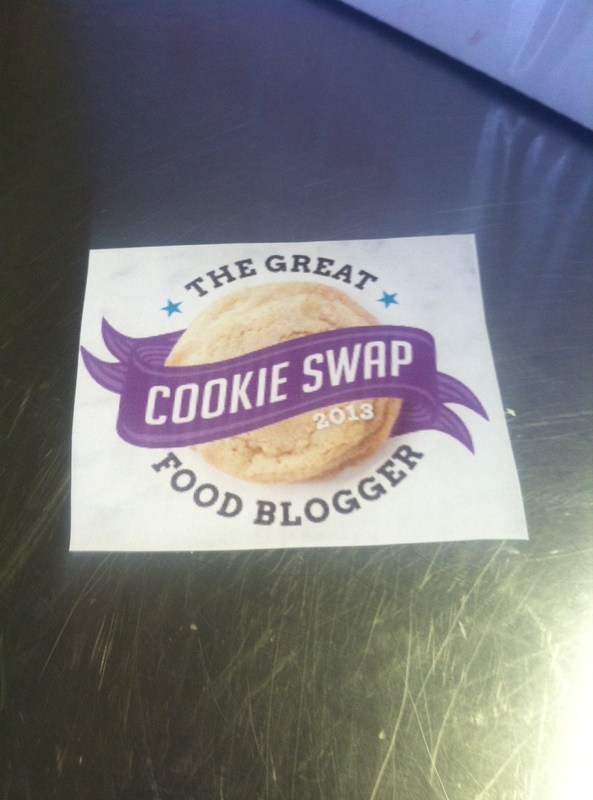 This was my first year participating in The Great Food Bloggers Cookie Swap. I was excited to take part in this fun community building.. 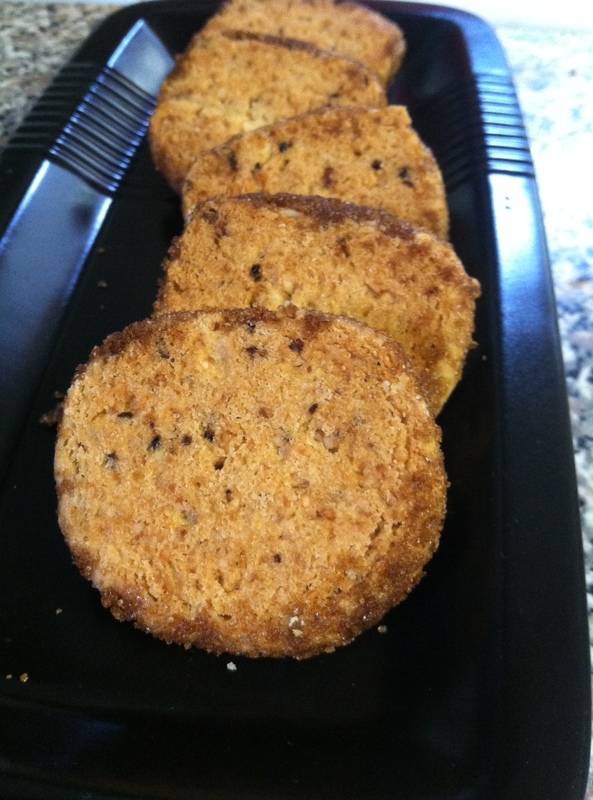 I felt like creating a new gluten-free cookie today and eventually came up with this Vegan cookie – no Gluten, no Dairy and no..
Biscotti is a wonderful cookie. 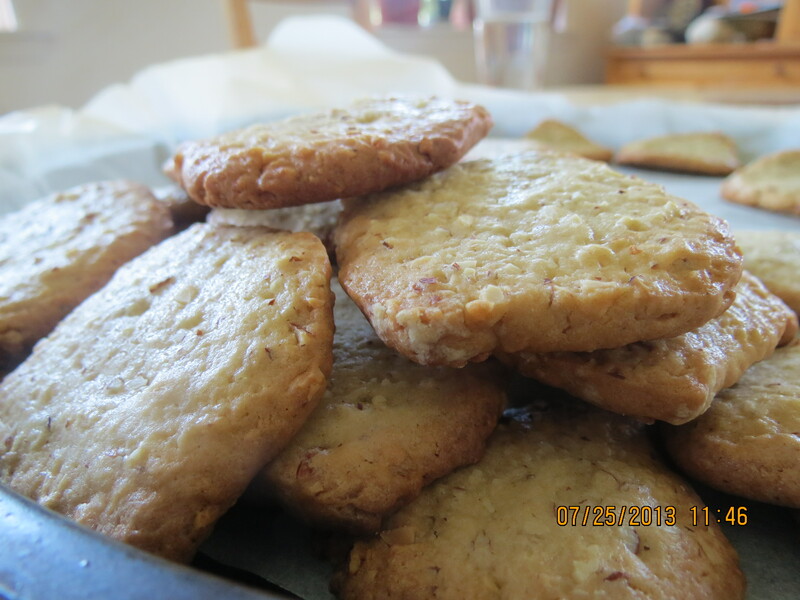 You can truly make it your signature cookie, as you can add to it anything you like. 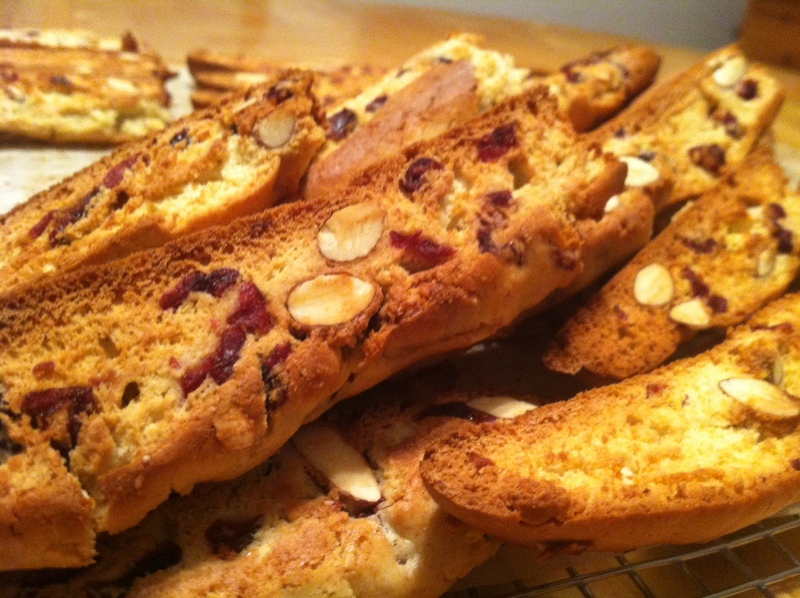 From chocolate, to..
Almond Cookies or Almond Pie Crust…. Versatility that is key to me. I like being able to use a favorite dough to more than one thing. If it is tasty, and adds to what you.. The Mimuna was wonderful, with 150 people stopping by and celebrating this great day with us. 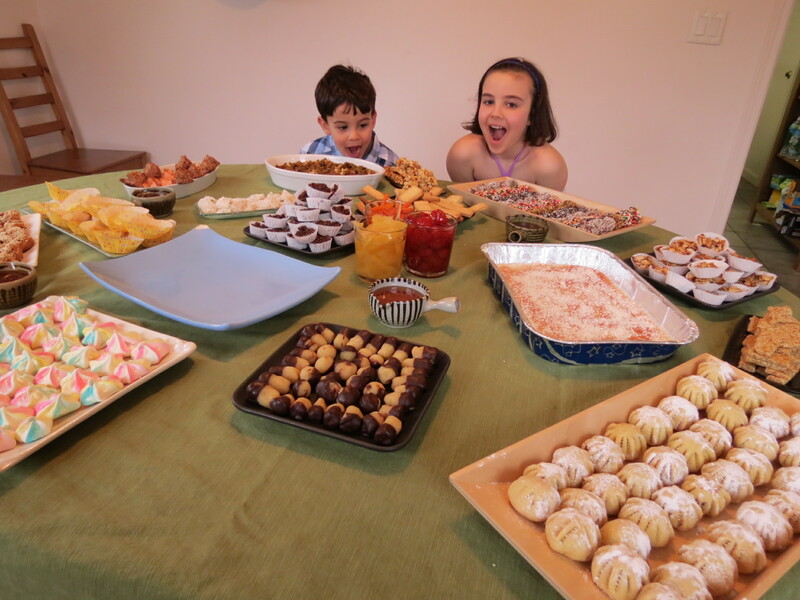 We are not Moroccan, but this tradition is.. The Moroccans know how to celebrate, and the Mimuna is a wonderful tradition, that although I’m not Moroccan, I decided to adopt 3 years.. I have always LOVED being in the kitchen. As a child I would experiment, and my parents let me. I would mix and bake whatever was in the..